We have just purchased a HMO. The tenants have not paid their due rents some of them 6 weeks in arrears. They said this is how the old landlord operated. Do we have to renew their contracts? Well, it doesn’t matter whether you do or not – if they are tenants, their tenancy will continue anyway as a periodic tenancy. The question is – if you don’t renew their contract, can you get them to go? If they are unwilling to leave, then your ability to get them out and obtain vacant possession will depend on whether you can get a possession order. And THAT will depend on the tenancy type they have. If you are not sure what tenancy type they have, we have a free guide here. A rent arrears claim can only really succeed (in getting a possession order) if the arrears are two months / eight weeks. That is probably why the tenants are in arrears of six weeks. 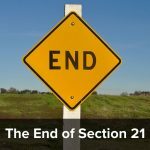 Section 21 claims have now got considerably more tricky to obtain and your rights will depend on when the tenancy started and the documents that have been served, both before the tenancy started and afterwards. I have a feeling that you may be in some difficulties, and this may be why the former landlord sold the property with the tenants in situ. 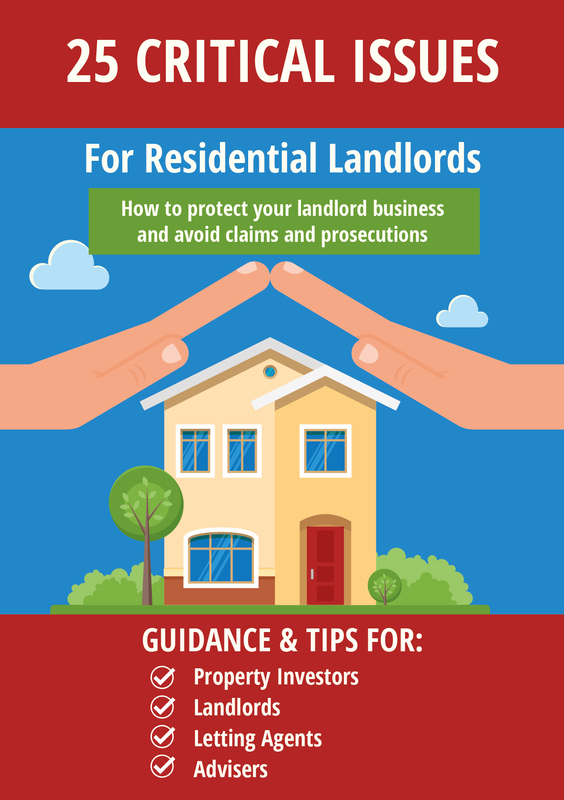 Which is why you need to be VERY careful when buying a tenanted property. Particularly if it is being sold at a low price. 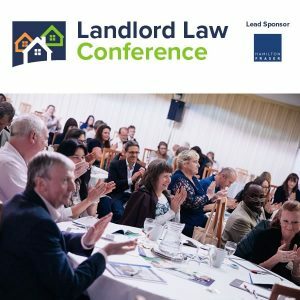 « Can tenancy agreement clauses be harassment of tenants?